In a tradition of caring for the land and providing a promise for its future, guests of Trapp Family Lodge help ensure that the essential beauty of Stowe is preserved for future generations with a $1 nightly donation to Stowe Land Trust. When the von Trapp family first made Luce Hill their home in the summer of 1942, they forged a partnership with the land—one that allowed them to feed their family from crops they grew and animals they raised, while sustainably managing the land. 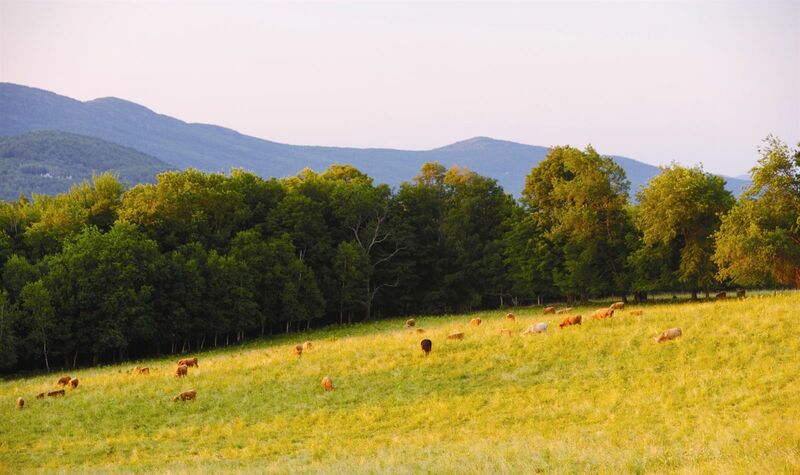 In this spirit of cultivation and caring, Trapp Family Lodge has joined with Stowe Land Trust to establish a legacy that protects the future of the working landscape in the Stowe region. Three generations of von Trapps have set their roots in Stowe, owning and managing Trapp Family Lodge, continuing the tradition of active farming and forestry, and providing unparalleled opportunities for visitors to get out and enjoy the mountains and valleys. 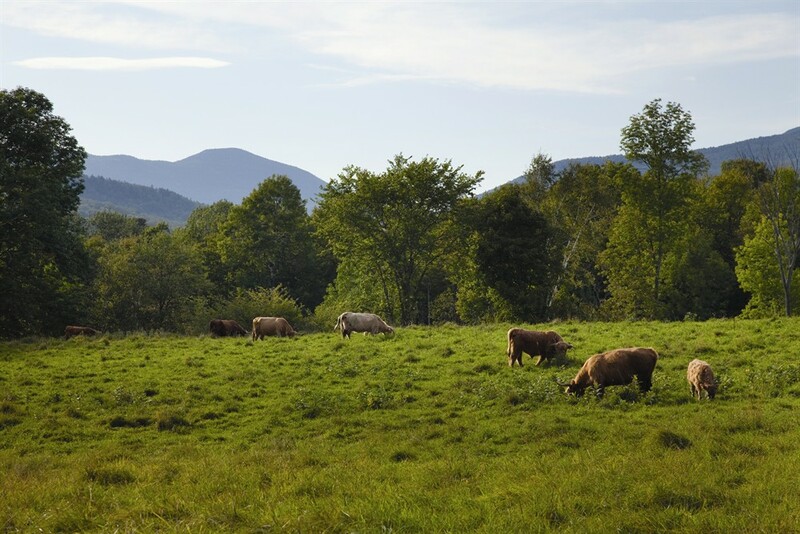 Continuing the family’s true pioneering spirit, Johannes von Trapp helped establish Stowe Land Trust 25 years ago, and through this commitment, the family has permanently conserved over 1,500 acres. We invite you to be a part of this natural legacy so that your children will experience Stowe just as you are today. A $1 nightly donation to Stowe Land Trust will help ensure that Stowe’s essential beauty is preserved for the future. Contributions like yours enable Stowe Land Trust to continue its important work of conserving and stewarding Stowe’s farmland, trails, waterfalls, and scenic vistas.